Finally! 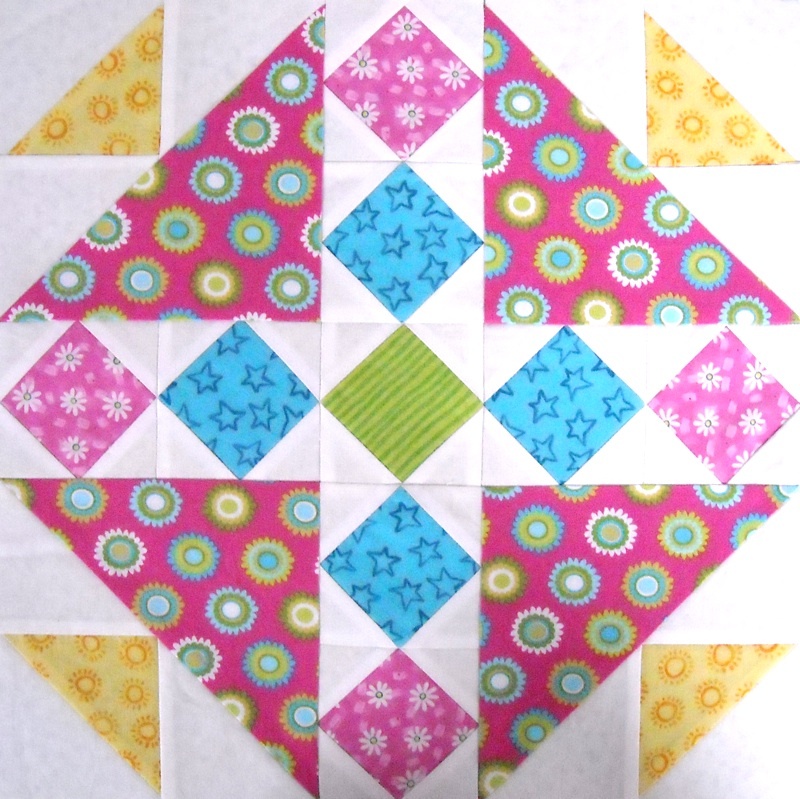 I’m back to post the instructions for the center pieced block of the Bouquets For Hazel quilt. Have you gotten the frames put on all your applique blocks? If not, you still need to do that. Click HERE for those instructions. Here’s what the center block looks like. It’s a 15″ finished block. Click HERE to download the instructions for it. Meanwhile, I forge ahead on the instructions for the setting triangles, and hopefully I won’t be late with them. We’re getting close to the end! Thanks, that is just lovely. I’ll be honest, I haven’t started mine yet, I haven’t found that perfect feature fabric to pull everything else from. I swear it’s like trying to spot big foot for me, LOL, but I keep looking. I made a vow to myself though, We are heading for a day trip to Skagway, Alaska at the end of the month so maybe my fabric is waiting for me at the quilt shop there!